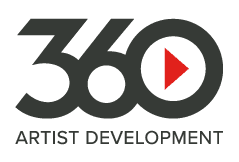 Most artists would be happy to receive temporary airplay on their single release, but Josh Taylor has had a competition run about HIM! 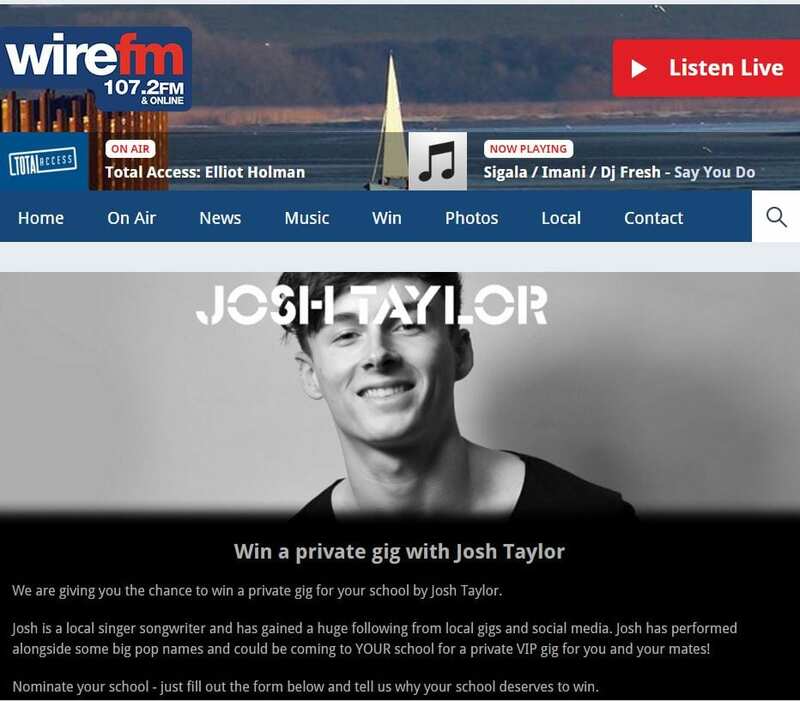 Entering this competition can win you and your school a private gig with Josh Taylor. If you’re unlucky enough not to win, you can still see him in Glasgow on Monday 8th February, as he is performing at City Halls with an orchestra.